3. Quick BD Menu user interface - main menu. 4. 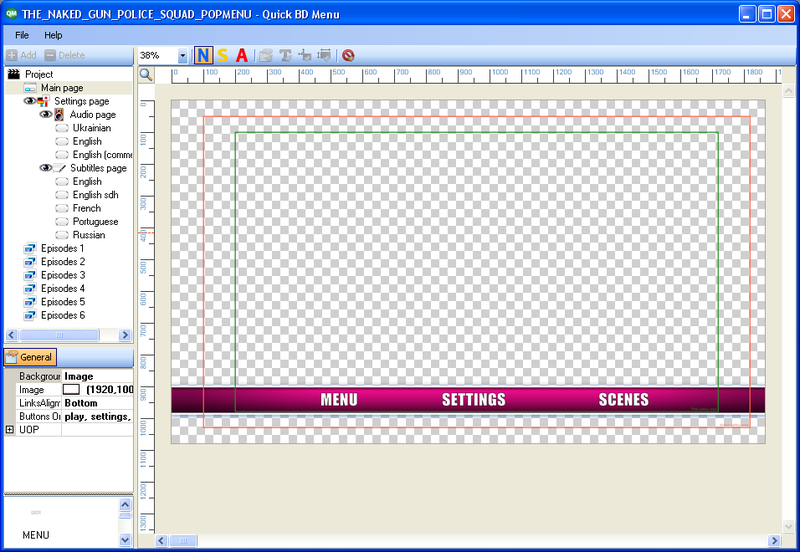 Quick BD Menu user interface - settings. 5. 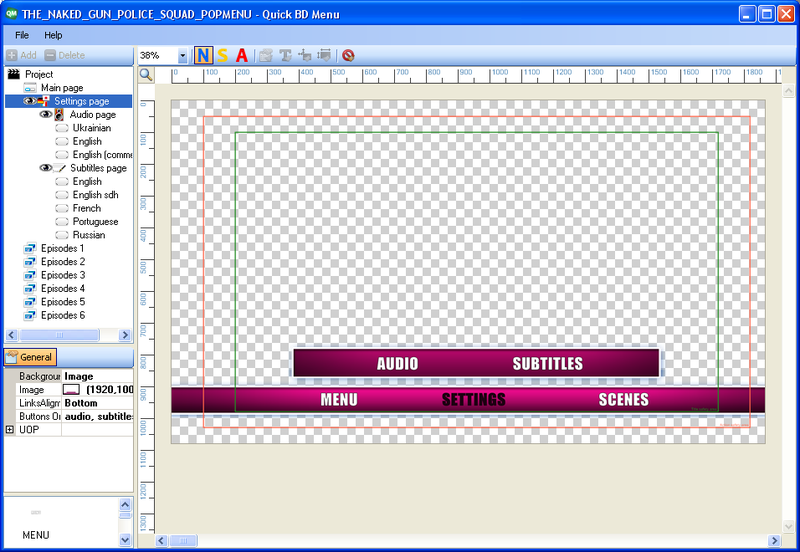 Quick BD Menu user interface - audio selection. 6. 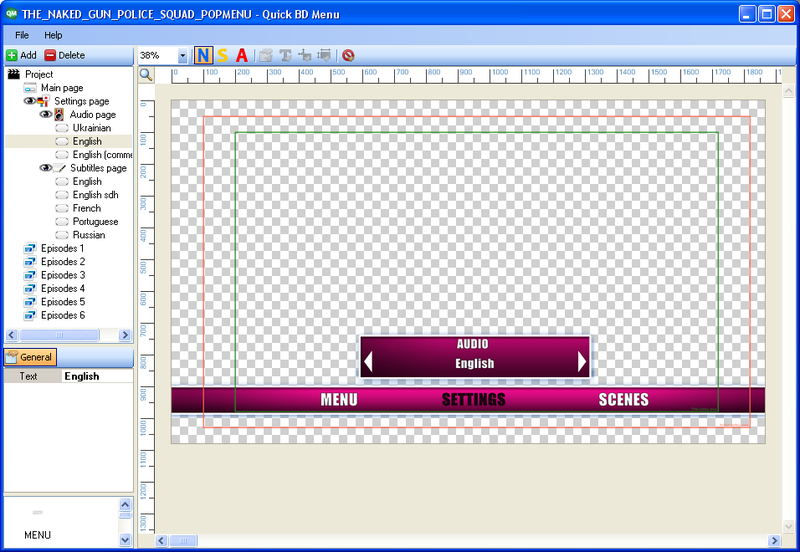 Quick BD Menu user interface - subtitles selection. 7. 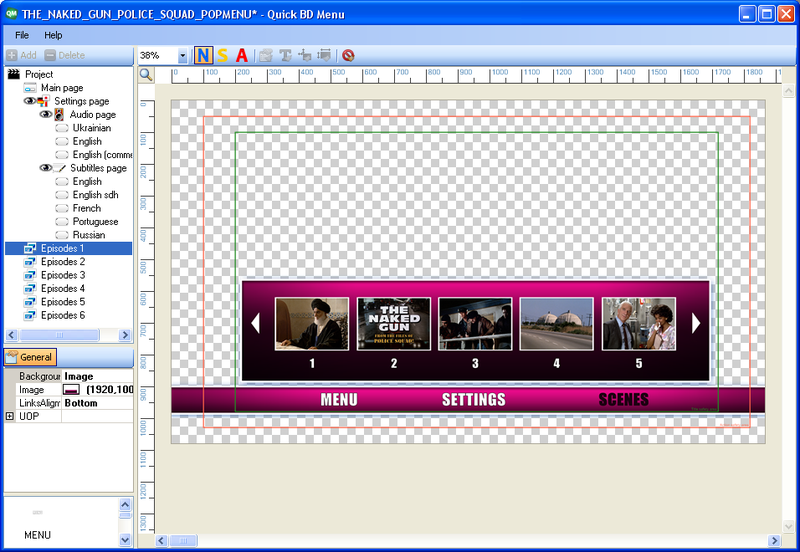 Quick BD Menu user interface - scene selection. 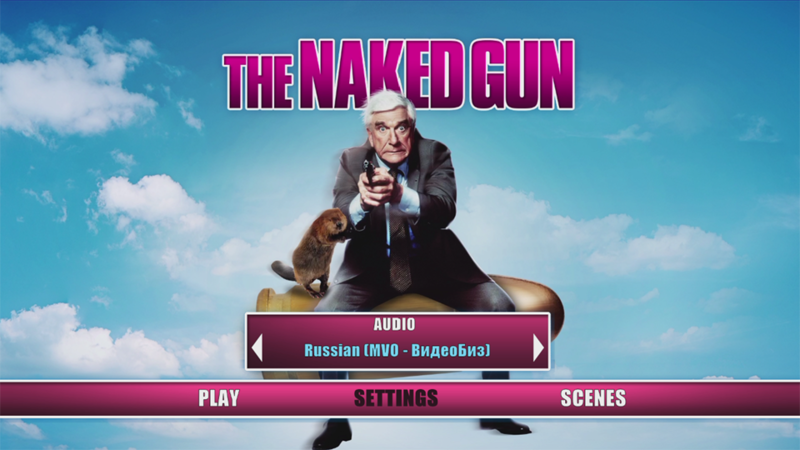 © 2016 DVDLogic Software. All rights reserved.